VentureBeat has an article today about Ashes of the Singularity and how it's taking advantage of DirectX 12. "That’s why graphics chip maker Advanced Micro Devices is teaming up with game engine developer Oxide Games and publisher Stardock. Essentially, RTS games have been good at depicting small-scale battles. 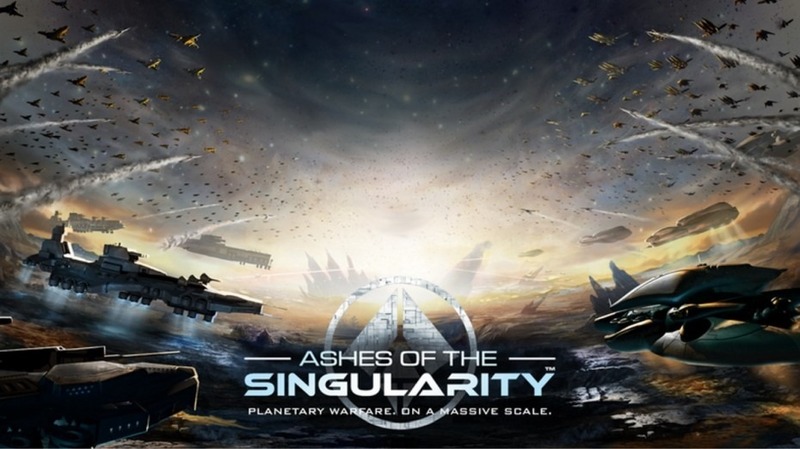 The goal of Ashes of the Singularity is to depict real-time wars. Thousands or even tens of thousands of 3D objects could appear on screen in such a game. Until now, strategy games had to have a real limit on the number of units that could be on the screen at once. To get over this limit, Oxide Games created its Nitrous Engine to take advantage of the DirectX 12 graphics software, which in turn can fully exploit the graphics hardware and 64-bit multicore central processing units (CPUs) in gamer PCs." Thousands or even tens of thousands of 3D objects could appear on screen in such a game. Awesome! Still waiting to see how my Thousands of Units can the game handle when it get released. After I get to thousands, the interface runs into issues, cannot select entire armies etc but it still runs fine. Getting to tens of thousands gets too dense for most of the existing maps that we have now. I will always wonder though, what if we could have hundreds of thousands, or millions of units... I bet it would be challenging to command such an army. You'd need high levels of AI automation then, changing the game more into a Paradox style one. Not that I'd mind personally and one could adopt some solutions from older RTS like Dark Reign or Warzone 2100 to make it viable, I'd love to see those in a sequel.